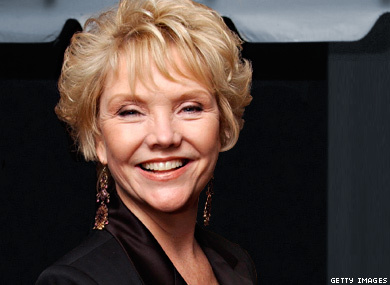 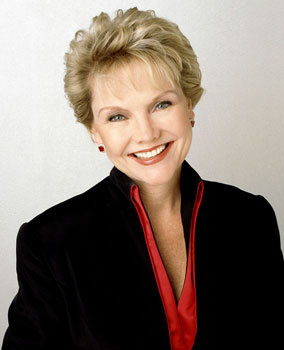 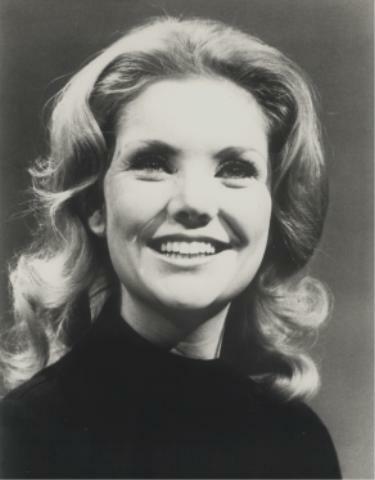 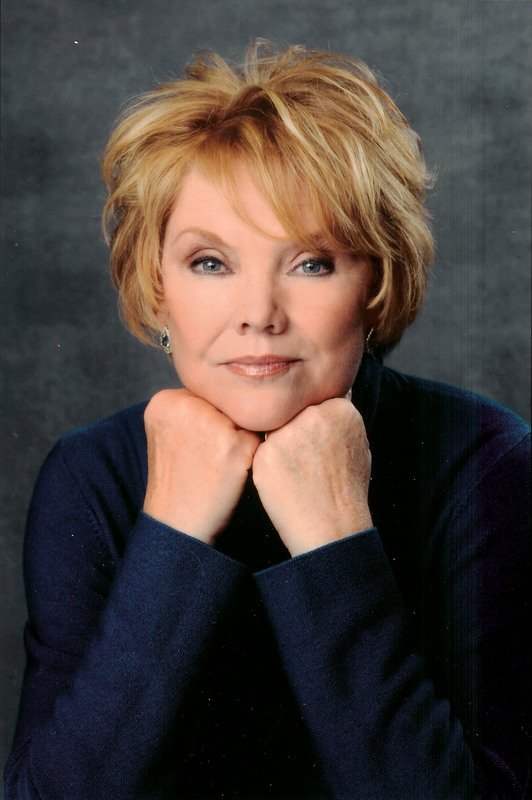 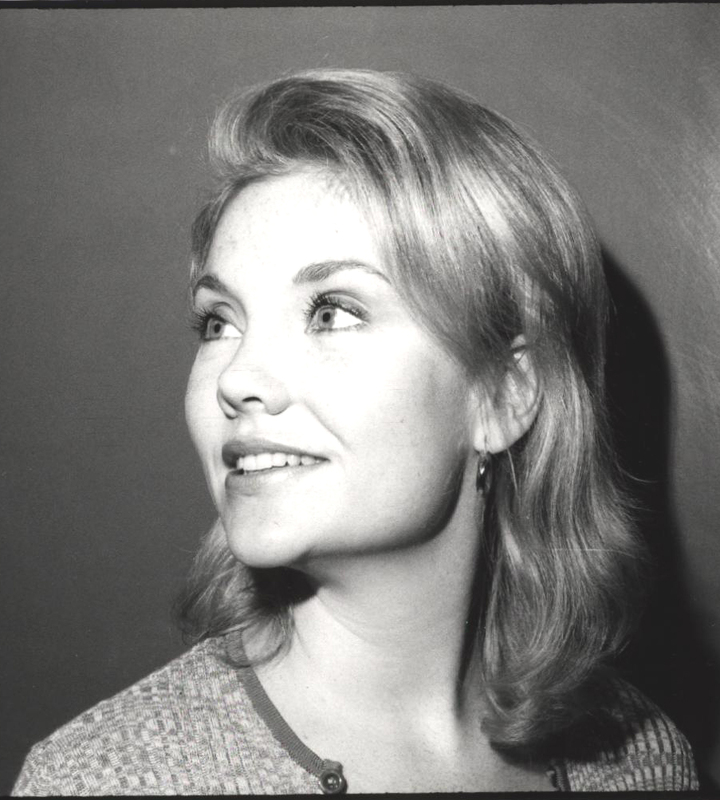 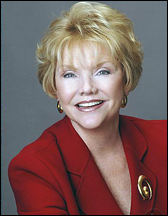 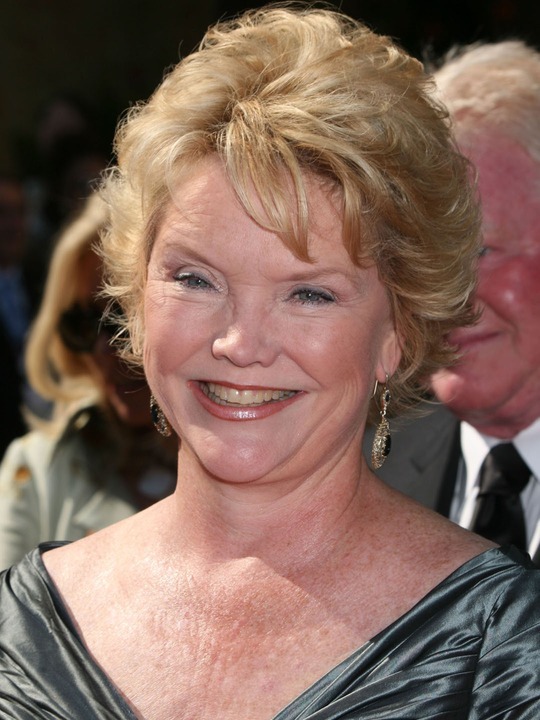 Erika Slezak | Celebrities lists. Awards 7 wins & 9 nominations. 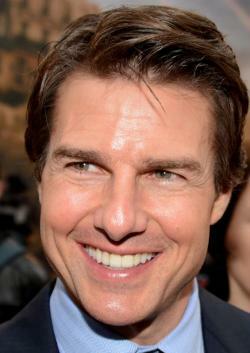 Last was: 2001 - Special Unit 2.